Same reason that the Atari and Dragon drives were so expensive, they were "intelligent" drives that came with on board processors and additional circuitry and chips that you would not find on generic a drive. 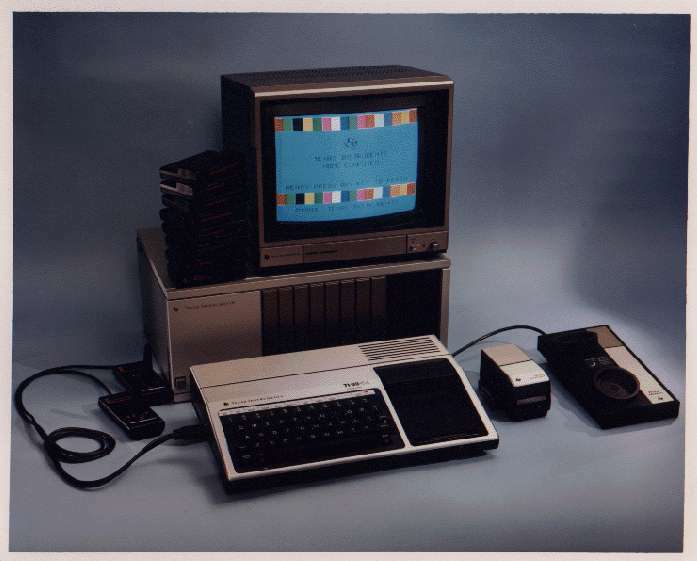 Console, has to be the good old woody VCS, computers, it has to be the ti99/4a with the Atari 800XL pushing it for second place. It pains me to say this, but-Dallas by CCS on the ZX Spectrum, don't know why-but I love this game. Super Mario Kart, bought it when it came out on the SNES and f**king hated it immediately, I have tried it again and again but still hate it with a passion. Topic: Recommend me some tank games please. Re: Recommend me some tank games please. Everyone knows this is "the one", Bill Cosby would never lie----------------ohhhh wait a minute. Topic: MATTEL AQUARIUS - ANY COLLECTORS/ FANS? Re: MATTEL AQUARIUS - ANY COLLECTORS/ FANS? Topic: Best Ever System Bundle? Re: Best Ever System Bundle? 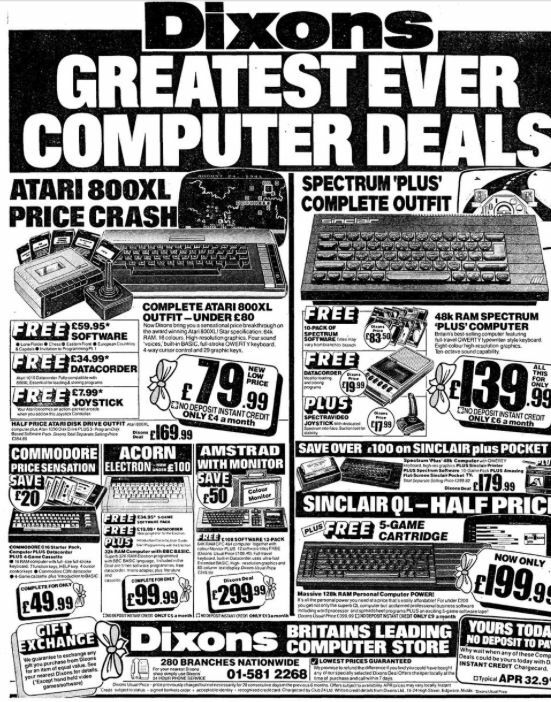 Surely the Atari 800XL pack was the best value of all time.